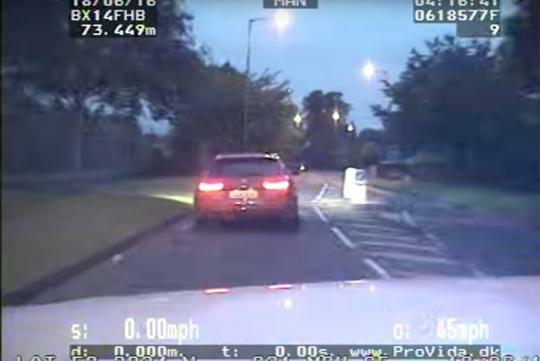 With four up in the very brisk station wagon, the gang of robbers managed to escape from the police even though the Police tried to stop them through PIT maneuvers in their BMW 318i Touring. 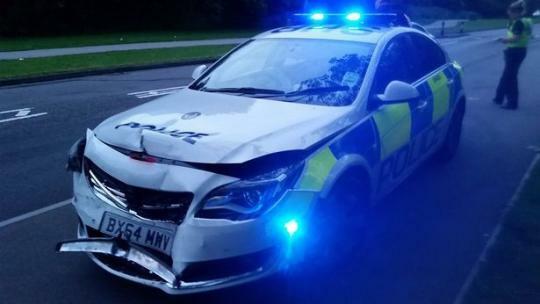 The robbers even reversed into the Police in an attempt to damage the police car. That said, justice always prevails and according to Birmingham Mail, all four robbers were eventually arrested and convicted, each serving eight years in prison. 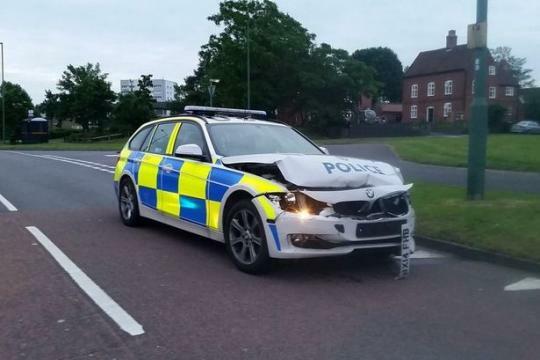 Conclusion: British police thinks that an Opel Insignia can jio a RS6 and is faster than a 318i. I wonder if there will be anyone brave enough to do this to the SG TP. How to do? Next traffic light is red. Plus traffic jams every where.. No wonder the robbers that was caught very clever. Use bicycle. Got nothing to do with the car. The robbers were desperados while the Police not. Give them any car and they will do the same to the Police and Police cars still get it from them. LOL. If u can steal a RS6 in Singapore, that is already worth few hundred $k already.